What is Prevailing Rate? How this affects your supplier contracts. It seems like a simple question. Yet, sometimes it can feel like you are buying a car. Prevailing rate, market pricing, industry average and lots of back and forth with your contractor …does it make you think you’re getting jammed up with higher than market prices? It’s simple….the rates should be based on the union wages and the cost of living in each city. 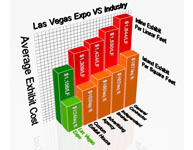 When you are coming to Las Vegas why do you still have San Francisco, Chicago or New York City style pricing? Too often, the phrase “prevailing rates” is placed within a contract so the Contractor does not have to declare rates. Without specific pricing for each budget line item, the scenario is set for pricing that is much higher than true market cost. The longer or more cozy the relationship the more prices and costs can go up. 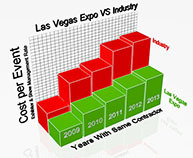 Have you been with your contractor for so long that they are complacent or worse? If it’s been a while since you negotiated the job and took competitive bids, then in most cases your show management rates keep going up, along with your exhibitors’ rates. Pretty soon you have moved past price creep to price leap. 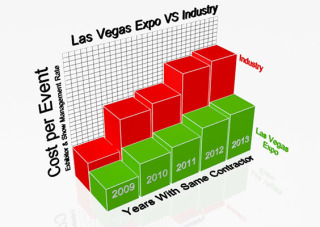 Why is my contractors’ exhibitor revenue such a top secret? I plan, procure, design, task and execute the entire event yet I am the one stuck with the tab at the end of the day. Having this information supports your ability to negotiate fair pricing. Keeping this information locked away for themselves, only benefits the contractor. 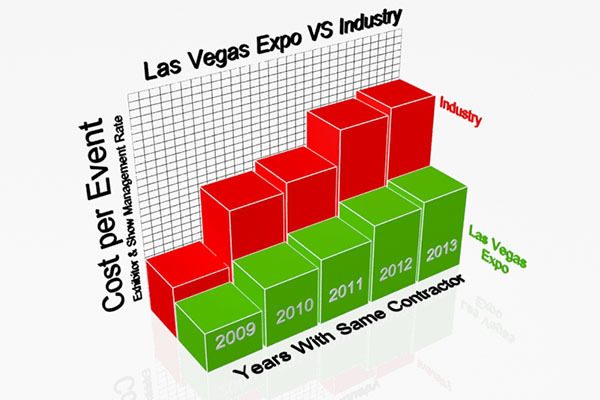 Las Vegas Expo will always be candid concerning each shows pricing structure. We create a positive atmosphere in our relationships with show management and exhibitors by being fair and honest. No smoke, no mirrors….just straight answers to any question about our rates. Just ask us for a proposal. 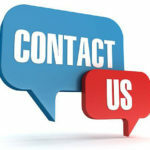 If you would like to learn more about our General Contracting Services please click here.